Posted October 21, 2017 by Apoch. UK death metal trio DYSCARNATE will kick off the Bloodletting North America tour featuring Origin, Archspire, Defeated Sanity, Visceral Disgorge, and The Kennedy Veil tonight! The trek – sponsored by MetalSucks and Indiemerch – kicks off in Kansas City, Missouri and will run through November 18th in Denver, Colorado. See all confirmed dates below. 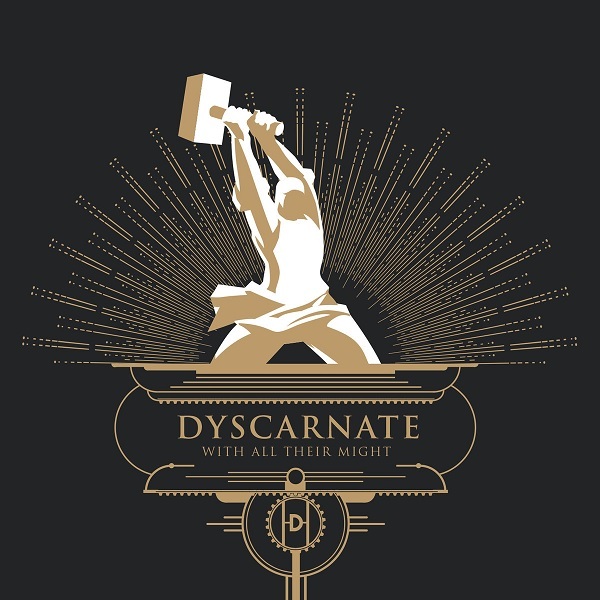 DYSCARNATE will be touring in support of their With All Their Might full-length issued in September via Unique Leader. The eight-track brutalizer was captured by Stu McKay (Ingested, Acrania et al) at Studio 6 in England and mixed and mastered by Jacob Hansen (Ancient, Aborted, Volbeat, Evergrey et al) at Hansen Studios in Denmark. Stream it in its entirety at THIS LOCATION [and below] where you can also purchase the record digitally. Order bundles for With All Their Might are currently available at THIS LOCATION. And if you missed it, view the band’s Tom Bohan-directed performance video for first single “Iron Strengthens Iron” as well as a behind-the-scenes of the writing and recording process of With All Their Might at THIS LOCATION. 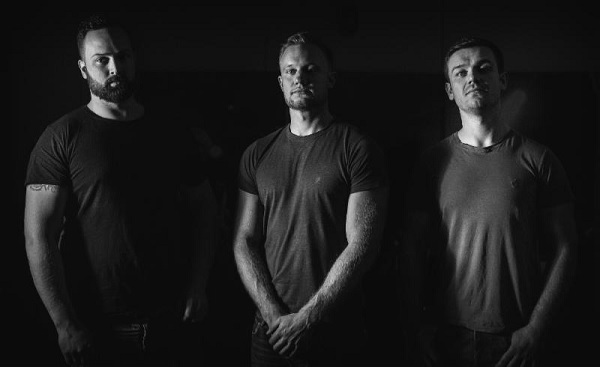 DYSCARNATE’s fittingly-titled With All Their Might is out now on the band’s new label home of Unique Leader Records. Three men, one purpose, one sound. Always outnumbered, never outgunned.